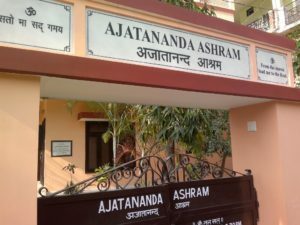 The Ajatananda Ashram, dedicated to the Oneness of Truth, needs our urgent help in order to continue its extension work! 2. create additional rooms for residents and full-time volunteers. Today, the Non-Profit Association Les Amis d’Ajatananda Ashram announces the launching of a fundraising campaign to support work on the ashram extension. If you would like to help us, we invite you to visit the Non-Profit Association’s website page dedicated to this request for funds. 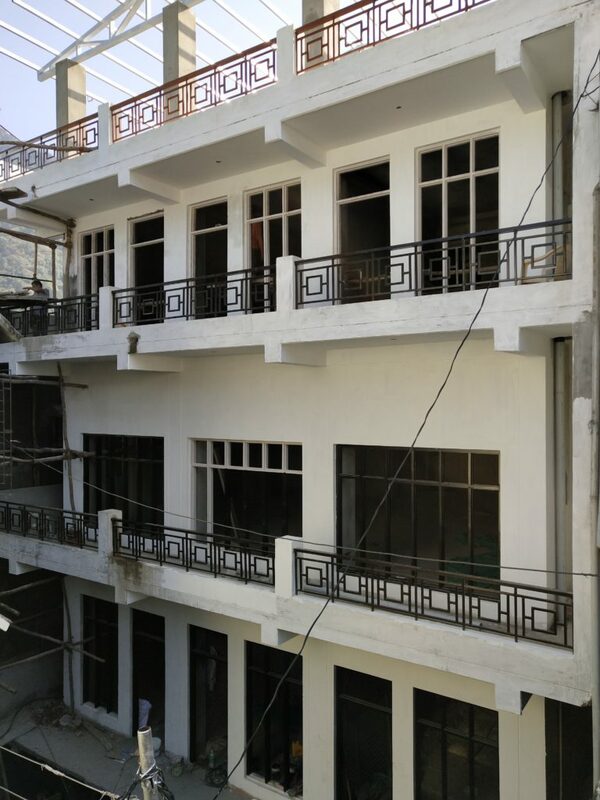 There you can find photos of the new building, its history and various links for further information and how to participate.